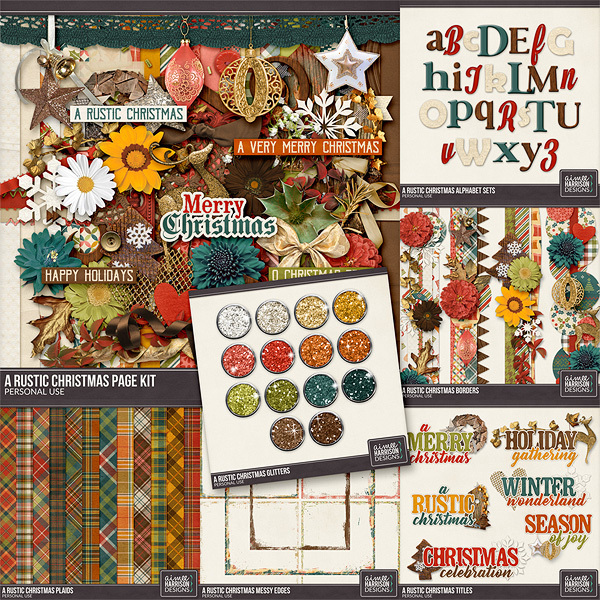 40% OFF THROUGH JAN 8! 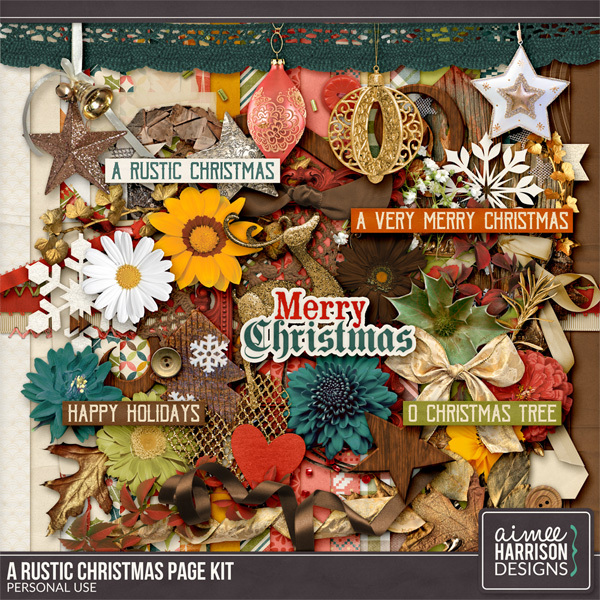 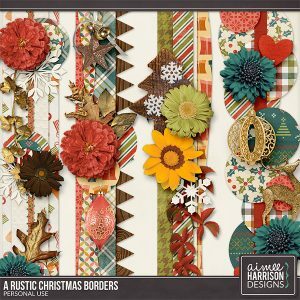 This collection is full of warm reds and greens, perfect for a rustic style christmas full of the outdoors. 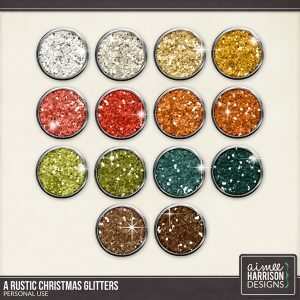 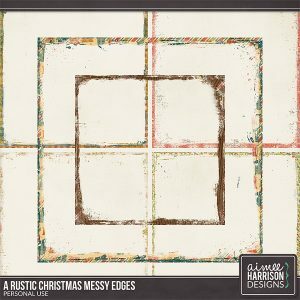 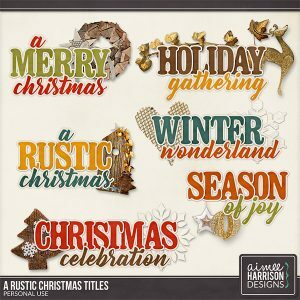 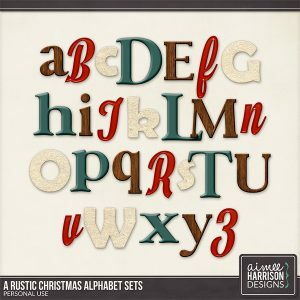 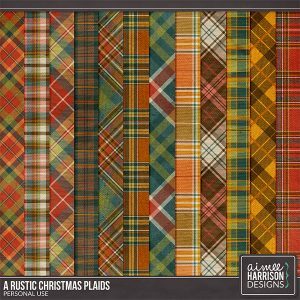 Tagged brown, christmas, gold, green, hunter, orange, rustic. 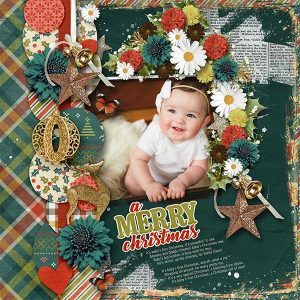 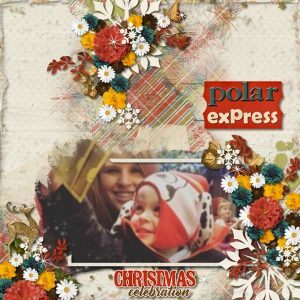 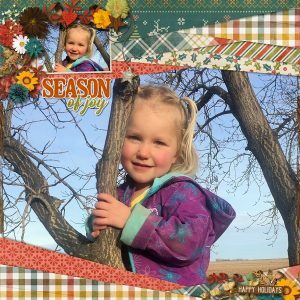 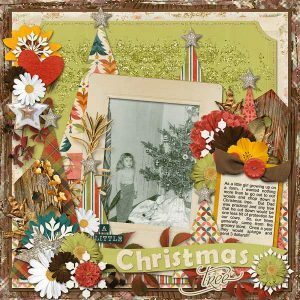 « Another Freebie From Kathy Scraps!